Are you a website-building amateur? Or conversely, are you a professional user seeking ultimate dependability on dedicated server? 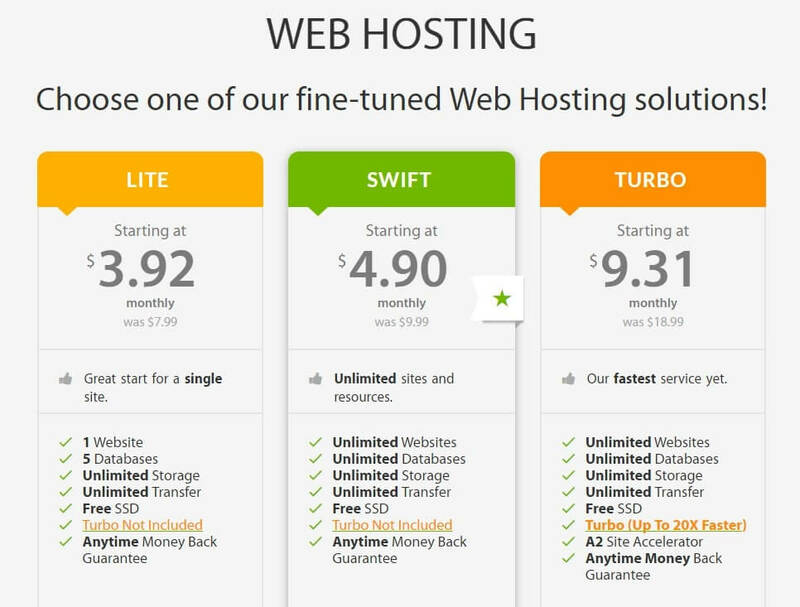 A2 Hosting has a perfect solution involving speed, support, and security for your website. If performance and speed, partnered with security and support, are all priorities in your shopping for web host, A2 hosting is the leadingcontender. With an eye for details and emphasis on performance, A2 hosting review intends to find and avoid the general shortcomings of different web hosts. You have to read first which I recently published a blog post how to choose best website hosting company for your business. What I found great about A2 hosting is that PRICE, PERFORMANCE and RELIABILITY are in perfect harmony. Formerly known as Iniquinet, they have been around since 2001. As they are not as “web famous” as HostGator or BlueHost, they claim to brag speed of 20X faster. Additionally they make claim of ‘guru support’ and ‘99.9% uptime’. Let’s find out whether their claims are right or are just too good to be true with this of my A2 hosting review. 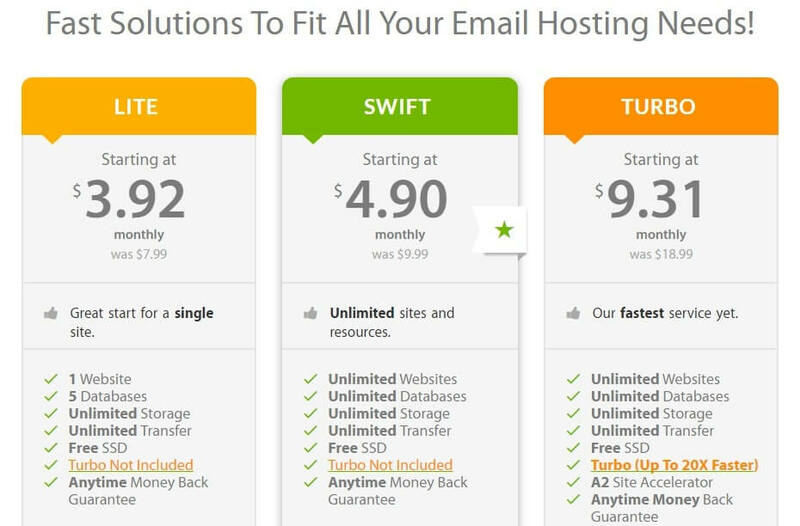 A2 Hosting review : Why is A2 Hosting So Popular And Well-Liked? 300% Increase in Pages Load Speeds. A2 Optimized Caching and 20X Faster Page Load. Average load time of page is 1.9 sec. The company kills when speed is considered. While A2 Hosting’s Turbo Hosting plan is a great stepping stone before graduating from shared space, A2 also offers outstanding web hosting solutions after you are set to migrate to cloud, VPS or dedicated server. All the packages from A2 hosting include multiple server locationsincluding Michigan- United States, Singapore, Amsterdam and Netherland. Whether you are looking for dedicated server, VPS, standard shared hosting or other hybrid solution. The security of a website is very important as it can be easily hacked or attacked by virus. Having your website secure is quite important. Control panel of A2 is a full featured online control panel which allows you to handle your domains via a simple to use web interface. With cPanel, you can easily manage all the aspects of your website, including files, emails, backups, site statics, FTP, etc. A2 hosting control panel is completely out of the box. What did I like and dislike about A2? A2 hosting says that their uptime, customer support and speeds are great. However, how great are they actually? A2 Hosting offers a wide variety of plans to fit in everyone’s needs from a blog owner to the most sophisticated corporate sites. All options offer you blazing fast performance choices. 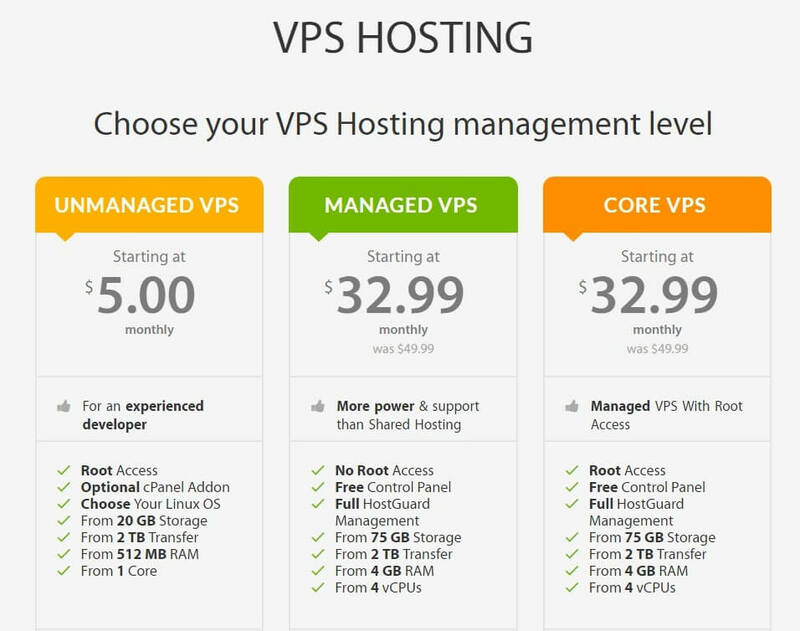 One can select from: shared, VPS, dedicated and cloud hosting plans. I spent most of my time in testing this shard hosting plan from A2. It is perfect for those looking for web hosting for small businesses, shared hosting plans are the starting level services from A2. and more about premium wordpress portfolio themes here. When your requirements increase and your site becomes more famous or of more importance to your business and you, it is time to begin thinking about upgrading from the entry level hosting. So, moving to VPS hosting is the best step. Whether Self managed or Managed, VPS hosting is perfect for those who need more control over hosting or simply want a more stable and faster website. This is another hosting service on offer and it is an option which helps you design your customized server. It enables you to set memory, CPU speed, number of CPU cores and available disk space. Like VPS, dedicated plans are accessible in 2 types i.e. managed and unmanaged. 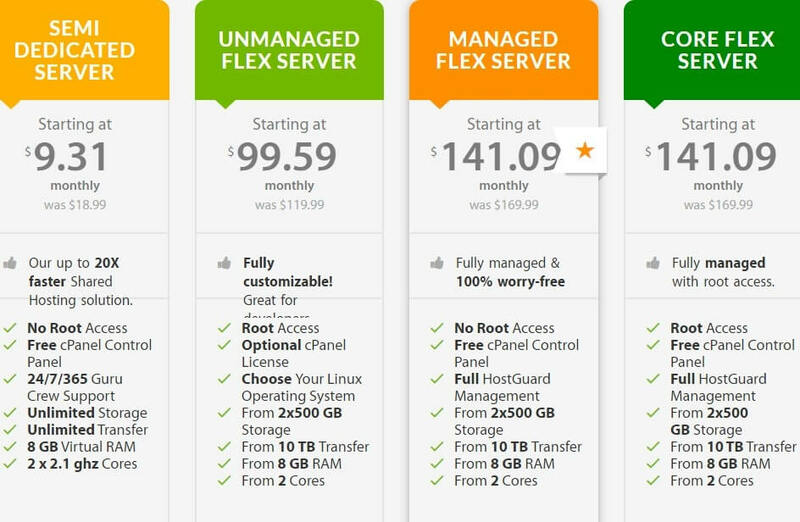 The managed option is great for those who want highest available performance and are happy with someone who can take care of their server. But if you are a developer needing complete control over your hosting environment, unmanaged option is the best for you. A2 hosting offers a variety of best cheap priced hosting solutions to select from: Shared, Dedicated, VPS and Cloud servers with price ranging from $3.92 to $ 141.09 per month. How Much Does It Actually Costs To Migrate To A2 Quickly? A2 hosting will help you to relocate from any other hosting provider, if your website uses cPanel currently that that too for free – GRATIS! Quadruple Redundant Network – Helps you stay connected even if numerous US A2 data centre link go down. I performed a speed test of iPage on bitcatcha, an awesome tool to check the speed. The test site performed a “B” in this speed test. The speed from different locations were US(E) – 15 ms, US(W) – 75ms, London – 102ms, Singapore -263 ms, Sao Paulo – 135 ms, Pune – 364 ms, Sydney – 237 ms and Japan – 276 ms.
A2 hosting guarantees 99.9% up time. They are so confident and transparent that they publish real time 30 days up time stats for public access. As a great move to support confidence, they offer service credit of 5% paid fees for the month, for each hour your site is unreachable. Another big plus I found about A2 hosting was its customer support. A2 hosting follows its string of impressive performance with helpful, friendly and US based support. They are readily available 24/7/365 via phone, chat, email and ticket submission. I tried reaching to their customer support to offer an unbiased, fair A2 hosting review and was instantly connected. Their representative was quite responsive, answering all queries quickly. Personal touch to offer you the required service at the time you need. Is A2 Famous On Social Media Platforms? A2 Hosting has its account on all major social media platforms like Facebook, Twitter, LinkedIn, etc. Famous among a large number of people, it has over 2500+ likes on Facebook and 7800+ followers and 7000+ tweets on Twitter, making it a well-liked web hosting services provider. What Is The Refund Policy Of A2 Hosting? If your site goes down due to any reason, it may cost you lots of new clients and revenue. A2 guarantees 99.99% up time guarantee and its technical professionals work diligently to make sure that your business stays live always. It uses the most sophisticated data centers and best practices to ensure that your website has latest security patches. Try for yourself. If you find that A2 Hosting is not ideal for your requirements for any reason, you get a complete refund within 30 days or pro-rata refund for unused services in case you cancel them after 30 days. What Is In The Other Websites Reviews About A2? As per A2 Hosting Reviews on other websites along with our review, we undoubtedly recommend A2 Hosting because it delivers what matters the most: PERFORMANCE. In spite of flying under the radars for years, they provide a few of the finest speed results and uptime. Their attentive and friendly customer support is like a cherry on the cake. As per A2 Hosting Reviews, it offers a great array of hosting options, all with their variations and tiers. This means that you can begin on the best cheap prices plan and get your site online instantly for little financial outlay. 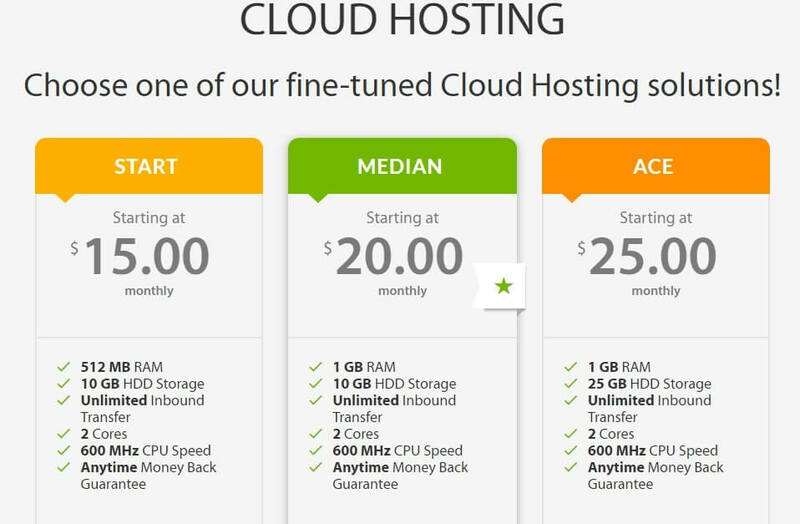 A2 Hosting has highly competitive pricing plans in order to meet a range of needs. Overall, it is a solid option for your site, no matter how small or big, how much resource hungry or what software it’s powered by. Who Do I Recommend A2 Hosting For? Are you a website-building amateur? Or conversely, are you a professional user seeking ultimate dependability on dedicated server? Perhaps you are lost in the mid, looking for a happy means between VPS and shared hosting. How To Signup With A2 Quickly And Successfully? Signing Up with A2 is quite simple. Move to “Account” tab on the upper ride corner. Click Register, place an order and enter your details.